Making a change in your life means having to make plans. Our community is an intimate boutique setting that exudes a relaxed, comfortable, safe and secure feeling that inspires a confident belonging. 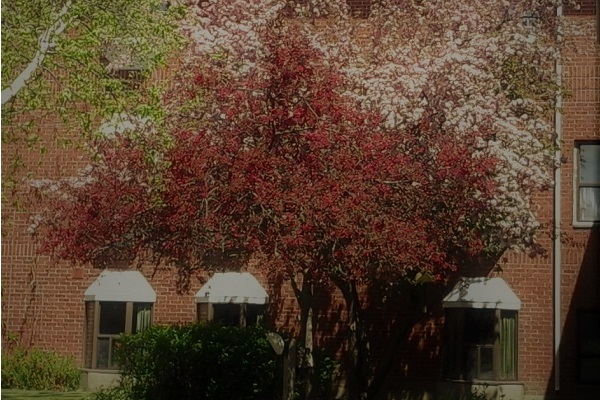 We offer independent and supportive living. We take the time to listen, so we can understand your wants and needs. 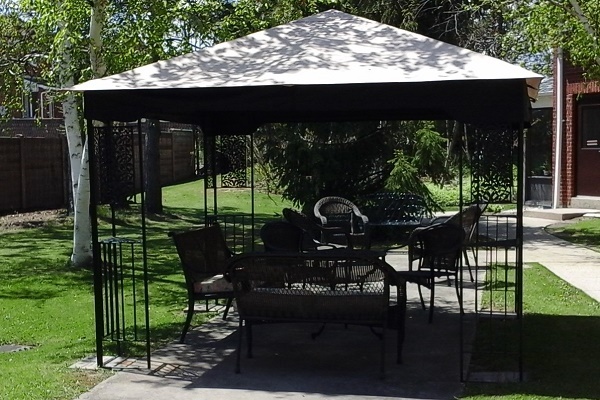 We strive to create a customized living experience that only a small private community can offer on an individualized basis. 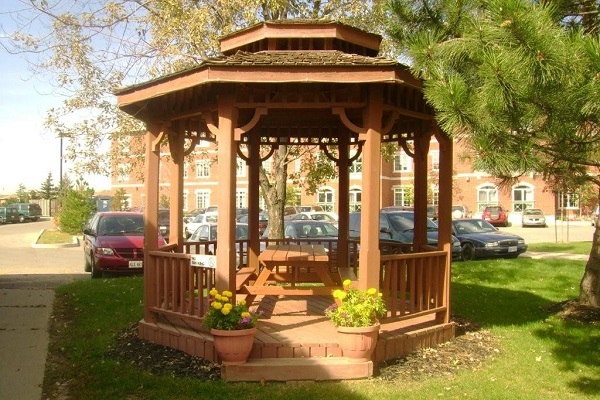 At Woodhall Park, we believe that residents have a right to be cared for in a manner that honours their uniqueness. We acknowledge and appreciate a person’s values and beliefs and we recognize the importance in offering a lifestyle that encourages residents to be involved in their own decision-making. 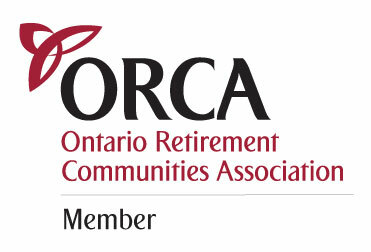 ORCA is a non-profit organization established in 1977 that sets professional operating standards, inspects and accredits retirement residences in Ontario. Not all retirement residences are ORCA approved, only those that meet and maintain ORCA’s standards for accreditation. Please input a preferred time. Click 'Add' if you have more than one preferred timeslot.